Welcome to the Krannert Center Student Association (KCSA)! KCSA is one of the longest-running Registered Student Organizations (RSOs) at the University of Illinois at Urbana-Champaign. 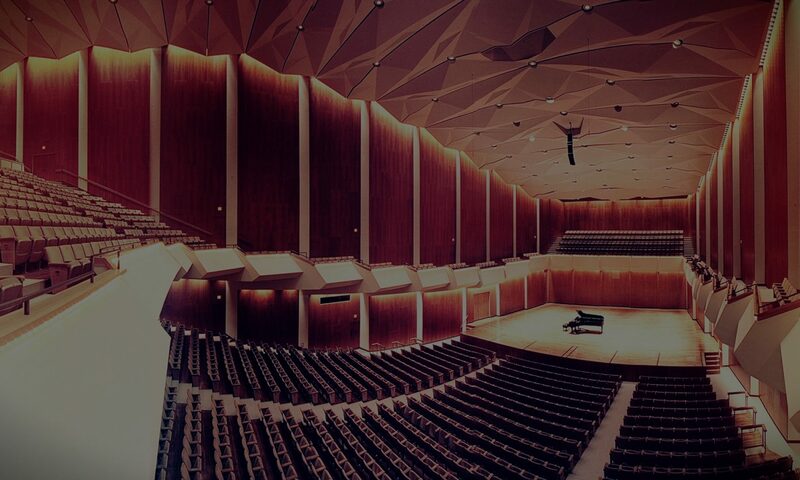 KCSA unites Krannert Center for the Performing Arts, the University of Illinois campus, and the Champaign-Urbana community by celebrating powerful aspects of the performing arts in a world diverse in culture and beliefs. Our mission is to promote those arts through unique volunteer opportunities for students at Krannert Center.